Best part of your job: One project in particular that I’m enjoying being a part of is EESC’s photo archiving effort. Being a technophile, I love working in a technology-rich environment with creative people.Not only are my department colleagues creatively gifted, but Extension, as a whole, develops such creative solutions to local problems. Favorite book/movie/album: How ’bout hobby? : Motorcycling. 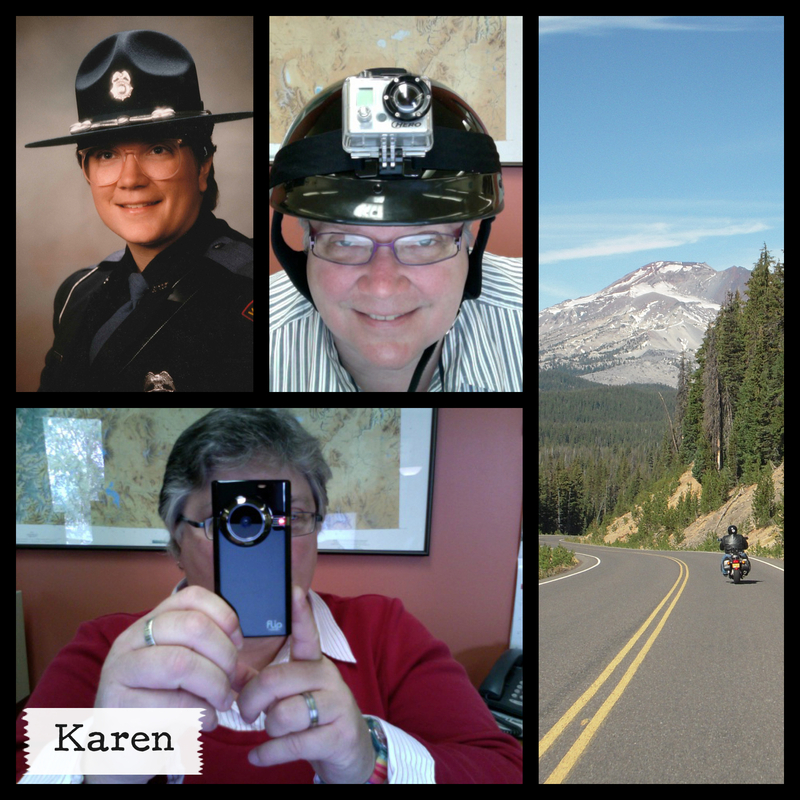 I love motorcycling in Oregon! Album? No particular album, but I love to blast opera or show tunes while riding my motorcycle. It keeps people from stereotyping and makes them smile.